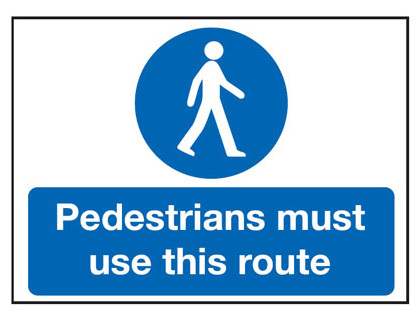 UK pedestrian labels 150 x 125 mm pedestrians must use this route self adhesive vinyl labels. UK pedestrian labels - 150 x 125 mm pedestrians must use this route self adhesive vinyl labels. UK pedestrian labels 100 x 250 mm pedestrians must use this route self adhesive vinyl labels. 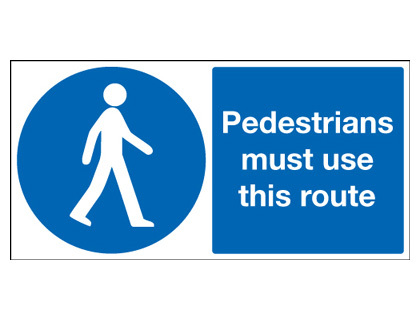 UK pedestrian labels - 100 x 250 mm pedestrians must use this route self adhesive vinyl labels. UK pedestrian labels 250 x 200 mm pedestrians must use this route self adhesive vinyl labels. UK pedestrian labels - 250 x 200 mm pedestrians must use this route self adhesive vinyl labels. UK pedestrian labels 300 x 250 mm pedestrians must use this route self adhesive vinyl labels. UK pedestrian labels - 300 x 250 mm pedestrians must use this route self adhesive vinyl labels. UK pedestrian labels 400 x 300 mm pedestrians must use this route self adhesive vinyl labels. UK pedestrian labels - 400 x 300 mm pedestrians must use this route self adhesive vinyl labels. UK pedestrian labels 450 x 450 mm pedestrians must use this route self adhesive vinyl labels. UK pedestrian labels - 450 x 450 mm pedestrians must use this route self adhesive vinyl labels. UK pedestrian labels 300 x 600 mm pedestrians must use this route self adhesive vinyl labels. UK pedestrian labels - 300 x 600 mm pedestrians must use this route self adhesive vinyl labels. UK pedestrian labels 450 x 600 mm pedestrians must use this route self adhesive vinyl labels. UK pedestrian labels - 450 x 600 mm pedestrians must use this route self adhesive vinyl labels. UK pedestrian labels 600 x 450 mm pedestrians must use this route self adhesive vinyl labels. UK pedestrian labels - 600 x 450 mm pedestrians must use this route self adhesive vinyl labels. UK pedestrian labels 800 x 600 mm pedestrians must use this route self adhesive vinyl labels. UK pedestrian labels - 800 x 600 mm pedestrians must use this route self adhesive vinyl labels. UK pedestrian labels A5caution pedestrians self adhesive vinyl labels. UK pedestrian labels - A5 caution pedestrians self adhesive vinyl labels. UK pedestrian labels 100 x 250 mm Caution pedestrians self adhesive vinyl labels. UK pedestrian labels - 100 x 250 mm caution pedestrians self adhesive vinyl labels. UK pedestrian labels A5Pedestrians sound horn self adhesive vinyl labels. UK pedestrian labels - A5 Pedestrians sound horn self adhesive vinyl labels. UK pedestrian labels A5pedestrians must use this route self adhesive vinyl labels. UK pedestrian labels - A5 pedestrians must use this route self adhesive vinyl labels. UK pedestrian labels 400 x 300 mm Caution pedestrians self adhesive vinyl labels. UK pedestrian labels - 400 x 300 mm caution pedestrians self adhesive vinyl labels. UK pedestrian labels A4 Pedestrians sound horn self adhesive vinyl labels. UK pedestrian labels - A4 Pedestrians sound horn self adhesive vinyl labels. UK pedestrian labels A4 pedestrians must use this route self adhesive vinyl labels. UK pedestrian labels - A4 pedestrians must use this route self adhesive vinyl labels. UK pedestrian labels A3 Caution pedestrians self adhesive vinyl labels. UK pedestrian labels - A3 caution pedestrians self adhesive vinyl labels. UK pedestrian labels 300 x 300 mm pedestrians SYMBOLS self adhesive vinyl labels. 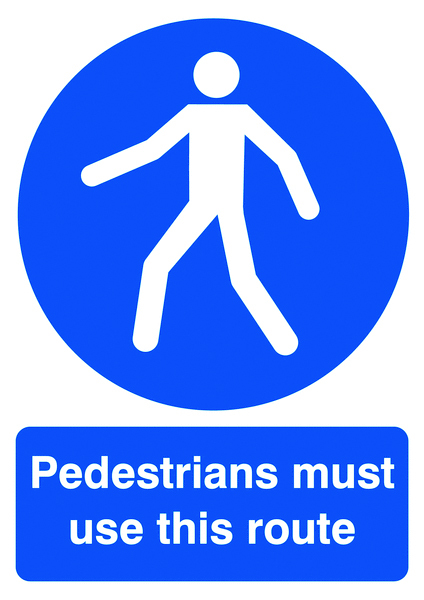 UK pedestrian labels - 300 x 300 mm pedestrians SYMBOLS self adhesive vinyl labels. UK pedestrian labels A4 Caution pedestrians self adhesive vinyl labels. UK pedestrian labels - A4 caution pedestrians self adhesive vinyl labels. UK pedestrian labels A3 pedestrians must use this route self adhesive vinyl labels. UK pedestrian labels - A3 pedestrians must use this route self adhesive vinyl labels. UK pedestrian labels A3 Pedestrians sound horn self adhesive vinyl labels. UK pedestrian labels - A3 Pedestrians sound horn self adhesive vinyl labels. UK pedestrian labels 300 x 500 mm Pedestrians sound horn self adhesive vinyl labels. UK pedestrian labels - 300 x 500 mm Pedestrians sound horn self adhesive vinyl labels. UK pedestrian labels 450 x 600 mm Caution pedestrians self adhesive vinyl labels. 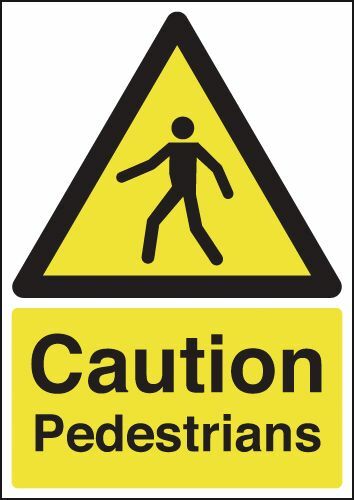 UK pedestrian labels - 450 x 600 mm caution pedestrians self adhesive vinyl labels. UK pedestrian labels 450 x 600 mm Pedestrians sound horn self adhesive vinyl labels. UK pedestrian labels - 450 x 600 mm Pedestrians sound horn self adhesive vinyl labels. 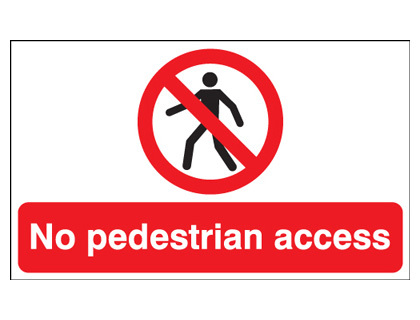 UK pedestrian labels 800 x 600 mm Caution pedestrians crossing self adhesive vinyl labels. 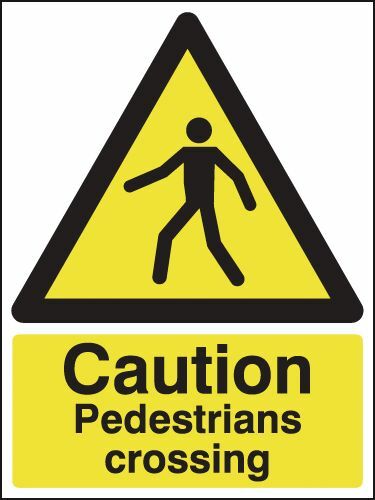 UK pedestrian labels - 800 x 600 mm caution pedestrians crossing self adhesive vinyl labels. UK pedestrian labels A2 420 x 598 mm pedestrians must use this route self adhesive vinyl labels. UK pedestrian labels - A2 pedestrians must use this route self adhesive vinyl labels. UK pedestrian labels A1 pedestrians must use this route self adhesive vinyl labels. UK pedestrian labels - A1 pedestrians must use this route self adhesive vinyl labels. UK pedestrian signs A5pedestrians must use this route 1.2 mm rigid plastic signs. UK pedestrian signs - A5 pedestrians must use this route 1.2 mm rigid plastic signs. UK pedestrian signs A5caution pedestrians 1.2 mm rigid plastic signs. UK pedestrian signs - A5 caution pedestrians 1.2 mm rigid plastic signs. UK pedestrian signs 150 x 125 mm pedestrians must use this route 1.2 mm rigid plastic signs. UK pedestrian signs - 150 x 125 mm pedestrians must use this route 1.2 mm rigid plastic signs. UK pedestrian signs 100 x 250 mm Caution pedestrians 1.2 mm rigid plastic signs. UK pedestrian signs - 100 x 250 mm caution pedestrians 1.2 mm rigid plastic signs. UK pedestrian signs 100 x 250 mm pedestrians must use this route 1.2 mm rigid plastic signs. UK pedestrian signs - 100 x 250 mm pedestrians must use this route 1.2 mm rigid plastic signs. UK pedestrian signs 250 x 200 mm pedestrians must use this route 1.2 mm rigid plastic signs. UK pedestrian signs - 250 x 200 mm pedestrians must use this route 1.2 mm rigid plastic signs. UK pedestrian signs A4 pedestrians must use this route 1.2 mm rigid plastic signs. 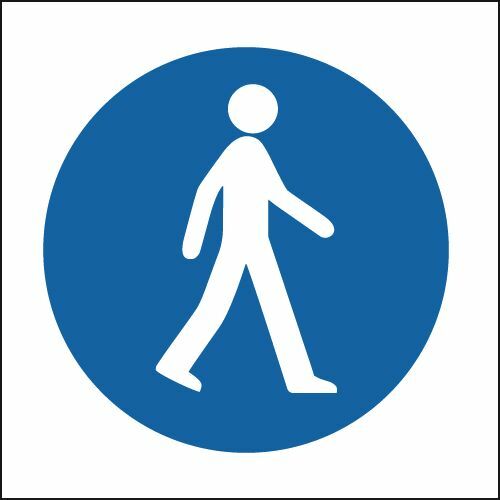 UK pedestrian signs - A4 pedestrians must use this route 1.2 mm rigid plastic signs. UK pedestrian signs A4 Caution pedestrians 1.2 mm rigid plastic signs. UK pedestrian signs - A4 caution pedestrians 1.2 mm rigid plastic signs. UK pedestrian signs 400 x 300 mm Caution pedestrians 1.2 mm rigid plastic signs. 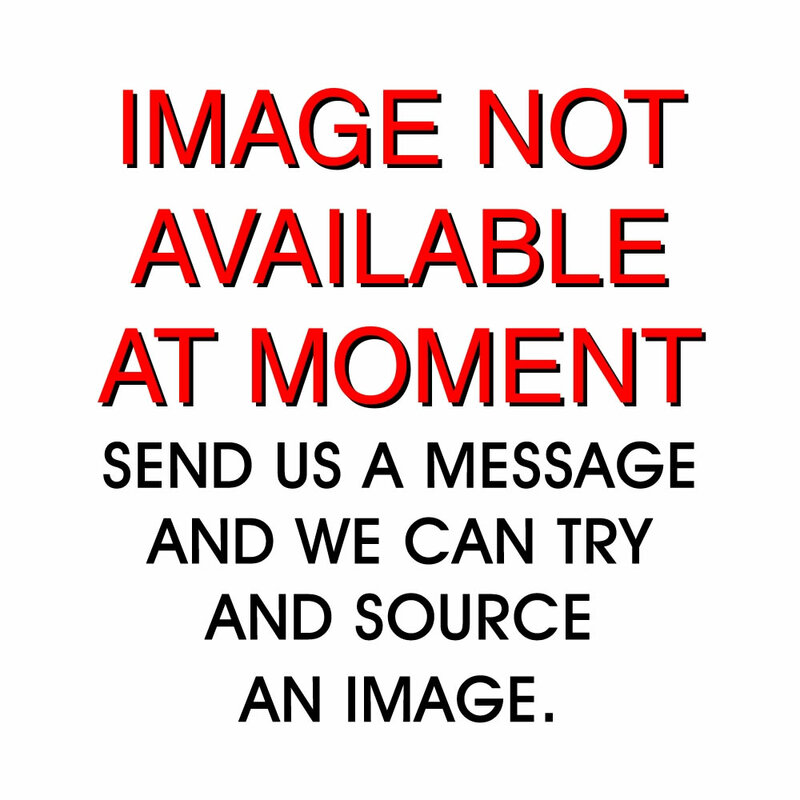 UK pedestrian signs - 400 x 300 mm caution pedestrians 1.2 mm rigid plastic signs. 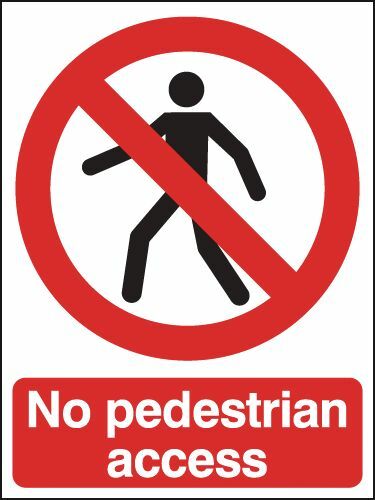 UK pedestrian signs 150 x 125 mm pedestrians must use this route 1.2 mm rigid plastic signs with s/a backing. 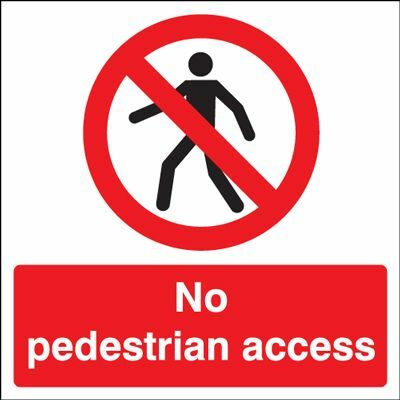 UK pedestrian signs - 150 x 125 mm pedestrians must use this route 1.2 mm rigid plastic signs with self adhesive backing. UK pedestrian signs 300 x 250 mm pedestrians must use this route 1.2 mm rigid plastic signs. UK pedestrian signs - 300 x 250 mm pedestrians must use this route 1.2 mm rigid plastic signs. UK pedestrian signs 300 x 300 mm pedestrians SYMBOLS 1.2 mm rigid plastic signs. 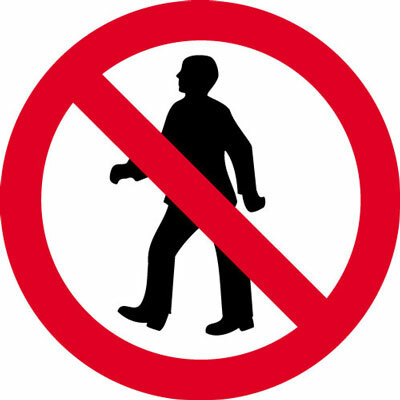 UK pedestrian signs - 300 x 300 mm pedestrians SYMBOLS 1.2 mm rigid plastic signs. UK pedestrian signs A3 pedestrians must use this route 1.2 mm rigid plastic signs. 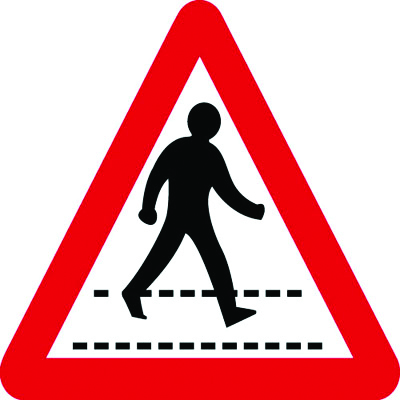 UK pedestrian signs - A3 pedestrians must use this route 1.2 mm rigid plastic signs. UK pedestrian signs A3 Caution pedestrians 1.2 mm rigid plastic signs. UK pedestrian signs - A3 caution pedestrians 1.2 mm rigid plastic signs. UK pedestrian signs 400 x 300 mm pedestrians must use this route 1.2 mm rigid plastic signs. UK pedestrian signs - 400 x 300 mm pedestrians must use this route 1.2 mm rigid plastic signs. UK pedestrian signs A5pedestrians must use this route 1.2 mm rigid plastic signs with s/a backing. 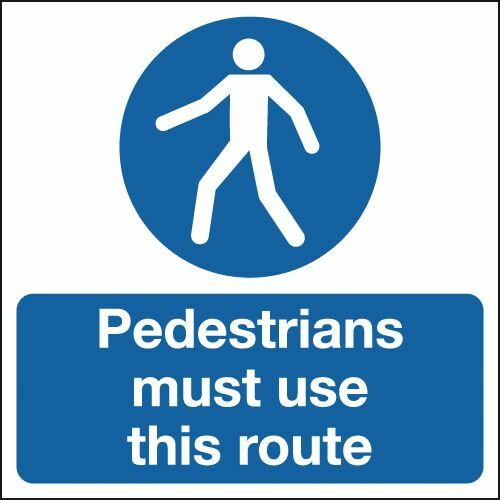 UK pedestrian signs - A5 pedestrians must use this route 1.2 mm rigid plastic signs with self adhesive backing. UK pedestrian signs A5caution pedestrians 1.2 mm rigid plastic signs with s/a backing. UK pedestrian signs - A5 caution pedestrians 1.2 mm rigid plastic signs with self adhesive backing. UK pedestrian signs 250 x 200 mm pedestrians must use this route 1.2 mm rigid plastic signs with s/a backing. UK pedestrian signs - 250 x 200 mm pedestrians must use this route 1.2 mm rigid plastic signs with self adhesive backing. UK pedestrian signs 300 x 600 mm pedestrians must use this route 1.2 mm rigid plastic signs. UK pedestrian signs - 300 x 600 mm pedestrians must use this route 1.2 mm rigid plastic signs. UK pedestrian signs 450 x 600 mm Caution pedestrians 1.2 mm rigid plastic signs. UK pedestrian signs - 450 x 600 mm caution pedestrians 1.2 mm rigid plastic signs. UK pedestrian signs 450 x 450 mm pedestrians must use this route 1.2 mm rigid plastic signs. UK pedestrian signs - 450 x 450 mm pedestrians must use this route 1.2 mm rigid plastic signs. UK pedestrian signs A2 420 x 598 mm pedestrians must use this route 1.2 mm rigid plastic signs. UK pedestrian signs - A2 pedestrians must use this route 1.2 mm rigid plastic signs. UK pedestrian signs 300 x 250 mm pedestrians must use this route 1.2 mm rigid plastic signs with s/a backing. UK pedestrian signs - 300 x 250 mm pedestrians must use this route 1.2 mm rigid plastic signs with self adhesive backing. UK pedestrian signs 600 x 450 mm pedestrians must use this route 1.2 mm rigid plastic signs. UK pedestrian signs - 600 x 450 mm pedestrians must use this route 1.2 mm rigid plastic signs. UK pedestrian signs 450 x 600 mm pedestrians must use this route 1.2 mm rigid plastic signs. UK pedestrian signs - 450 x 600 mm pedestrians must use this route 1.2 mm rigid plastic signs. 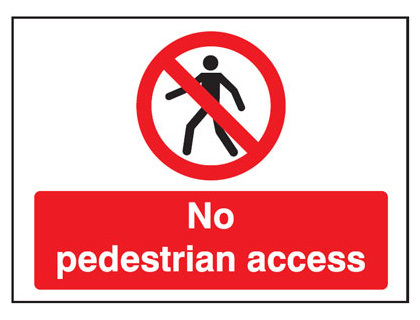 UK pedestrian signs 400 x 300 mm Caution pedestrians 1.2 mm rigid plastic signs with s/a backing. UK pedestrian signs - 400 x 300 mm caution pedestrians 1.2 mm rigid plastic signs with self adhesive backing. UK pedestrian signs 800 x 600 mm Caution pedestrians crossing 1.2 mm rigid plastic signs. UK pedestrian signs - 800 x 600 mm caution pedestrians crossing 1.2 mm rigid plastic signs. UK pedestrian signs 300 x 300 mm pedestrians SYMBOLS 1.2 mm rigid plastic signs with s/a backing. 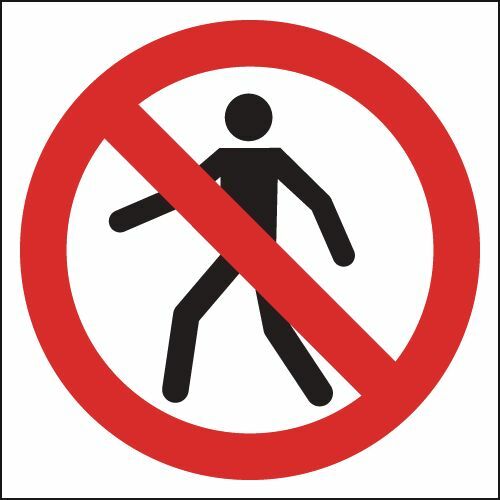 UK pedestrian signs - 300 x 300 mm pedestrians SYMBOLS 1.2 mm rigid plastic signs with self adhesive backing. UK pedestrian signs 400 x 300 mm pedestrians must use this route 1.2 mm rigid plastic signs with s/a backing. 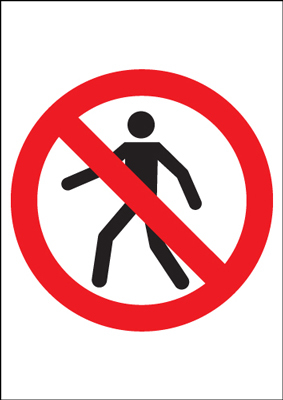 UK pedestrian signs - 400 x 300 mm pedestrians must use this route 1.2 mm rigid plastic signs with self adhesive backing. UK pedestrian signs 800 x 600 mm pedestrians must use this route 1.2 mm rigid plastic signs. UK pedestrian signs - 800 x 600 mm pedestrians must use this route 1.2 mm rigid plastic signs. UK pedestrian signs A3 pedestrians must use this route 1.2 mm rigid plastic signs with s/a backing. UK pedestrian signs - A3 pedestrians must use this route 1.2 mm rigid plastic signs with self adhesive backing. UK pedestrian signs A3 Caution pedestrians 1.2 mm rigid plastic signs with s/a backing. UK pedestrian signs - A3 caution pedestrians 1.2 mm rigid plastic signs with self adhesive backing. UK pedestrian signs A1 pedestrians must use this route 1.2 mm rigid plastic signs. UK pedestrian signs - A1 pedestrians must use this route 1.2 mm rigid plastic signs. UK pedestrian signs 300 x 600 mm pedestrians must use this route 1.2 mm rigid plastic signs with s/a backing. UK pedestrian signs - 300 x 600 mm pedestrians must use this route 1.2 mm rigid plastic signs with self adhesive backing. UK pedestrian signs 450 x 600 mm Caution pedestrians 1.2 mm rigid plastic signs with s/a backing. UK pedestrian signs - 450 x 600 mm caution pedestrians 1.2 mm rigid plastic signs with self adhesive backing. UK pedestrian signs 450 x 450 mm pedestrians must use this route 1.2 mm rigid plastic signs with s/a backing. UK pedestrian signs - 450 x 450 mm pedestrians must use this route 1.2 mm rigid plastic signs with self adhesive backing. UK pedestrian signs A2 420 x 598 mm pedestrians must use this route 1.2 mm rigid plastic signs with s/a backing. UK pedestrian signs - A2 pedestrians must use this route 1.2 mm rigid plastic signs with self adhesive backing. UK pedestrian signs 600 x 450 mm pedestrians must use this route 1.2 mm rigid plastic signs with s/a backing. UK pedestrian signs - 600 x 450 mm pedestrians must use this route 1.2 mm rigid plastic signs with self adhesive backing. UK pedestrian signs 450 x 600 mm pedestrians must use this route 1.2 mm rigid plastic signs with s/a backing. 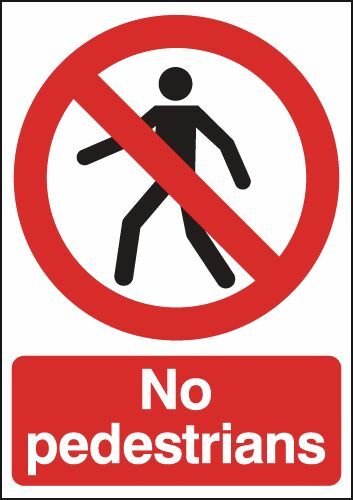 UK pedestrian signs - 450 x 600 mm pedestrians must use this route 1.2 mm rigid plastic signs with self adhesive backing. UK pedestrian signs 800 x 600 mm pedestrians must use this route 1.2 mm rigid plastic signs with s/a backing. UK pedestrian signs - 800 x 600 mm pedestrians must use this route 1.2 mm rigid plastic signs with self adhesive backing. UK pedestrian signs 800 x 600 mm Caution pedestrians crossing 1.2 mm rigid plastic signs with s/a backing. UK pedestrian signs - 800 x 600 mm caution pedestrians crossing 1.2 mm rigid plastic signs with self adhesive backing. UK pedestrian signs A1 pedestrians must use this route 1.2 mm rigid plastic signs with s/a backing. UK pedestrian signs - A1 pedestrians must use this route 1.2 mm rigid plastic signs with self adhesive backing. UK pedestrian signs 450 x 600 mm no pedestrians class 1 reflective 3mm aluminium signs. UK pedestrian signs - 450 x 600 mm no pedestrians class 1 reflective 3 mm aluminium signs. UK pedestrian signs 600 x 680 mm triangular pedestrian crossing class 1 reflective 3mm aluminium signs. UK pedestrian signs - 600 x 680 mm triangular pedestrian crossing class 1 reflective 3 mm aluminium signs. UK pedestrian signs 600 mm no pedestrians class 1 reflective 3mm aluminium signs. UK pedestrian signs - 600 mm no pedestrians class 1 reflective 3 mm aluminium signs. 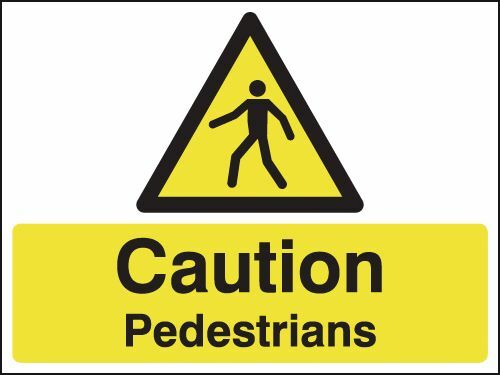 UK pedestrian signs A4 Caution pedestrians 1.2 mm rigid plastic signs with s/a backing. UK pedestrian signs - A4 caution pedestrians 1.2 mm rigid plastic signs with self adhesive backing. UK pedestrian signs A4 pedestrians must use this route 1.2 mm rigid plastic signs with s/a backing. UK pedestrian signs - A4 pedestrians must use this route 1.2 mm rigid plastic signs with self adhesive backing. 600 mm pedestrians class 1 reflective road sign with channel on back. UK pedestrian signs A5Pedestrians sound horn 1.2 mm rigid plastic signs. 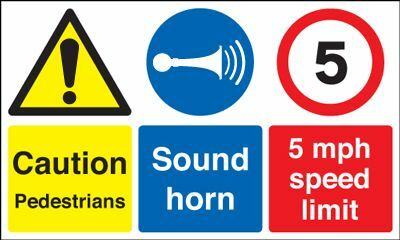 UK pedestrian signs - A5 Pedestrians sound horn 1.2 mm rigid plastic signs. UK pedestrian signs A4 Pedestrians sound horn 1.2 mm rigid plastic signs. 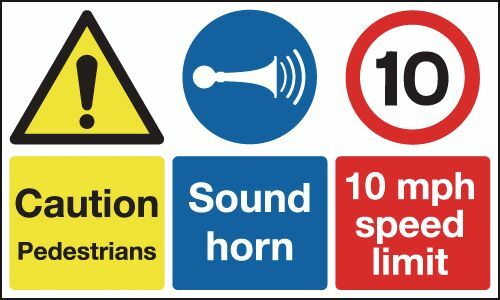 UK pedestrian signs - A4 Pedestrians sound horn 1.2 mm rigid plastic signs. UK pedestrian signs A5Pedestrians sound horn 1.2 mm rigid plastic signs with s/a backing. UK pedestrian signs - A5 Pedestrians sound horn 1.2 mm rigid plastic signs with self adhesive backing. 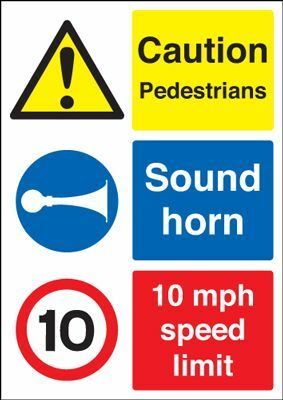 UK pedestrian signs 300 x 500 mm Pedestrians sound horn 1.2 mm rigid plastic signs. UK pedestrian signs - 300 x 500 mm Pedestrians sound horn 1.2 mm rigid plastic signs. UK pedestrian signs A3 Pedestrians sound horn 1.2 mm rigid plastic signs. UK pedestrian signs - A3 Pedestrians sound horn 1.2 mm rigid plastic signs. UK pedestrian signs 450 x 600 mm Pedestrians sound horn 1.2 mm rigid plastic signs. UK pedestrian signs - 450 x 600 mm Pedestrians sound horn 1.2 mm rigid plastic signs. UK pedestrian signs 300 x 500 mm Pedestrians sound horn 1.2 mm rigid plastic signs with s/a backing. UK pedestrian signs - 300 x 500 mm Pedestrians sound horn 1.2 mm rigid plastic signs with self adhesive backing. UK pedestrian signs A3 Pedestrians sound horn 1.2 mm rigid plastic signs with s/a backing. UK pedestrian signs - A3 Pedestrians sound horn 1.2 mm rigid plastic signs with self adhesive backing. UK pedestrian signs A4 Pedestrians sound horn 1.2 mm rigid plastic signs with s/a backing. UK pedestrian signs - A4 Pedestrians sound horn 1.2 mm rigid plastic signs with self adhesive backing.